We set the standard for quality in performance, safety, and efficiency. 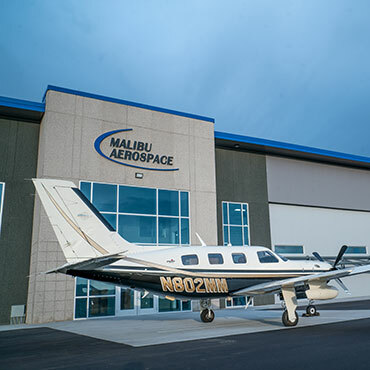 Malibu Aerospace serves the aircraft industry by providing world-class service in maintenance, engineering, design, and troubleshooting for the Piper airplanes. We consistently develop new technology and products that improve the usability and safety of aircraft. 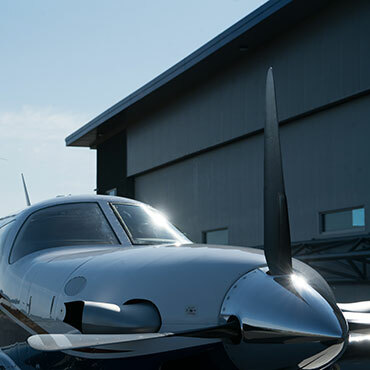 Whether you’re flying for business or pleasure, we’re committed to providing high caliber expertise for all types of PA-46 owners and operators. Malibu Aerospace offers world-class service in maintenance and inspection solutions for all PA-46 aircraft. Our expert staff specializes in engineering, testing, prototyping, training, and aircraft management that improve the usability and safety of airplanes. The Malibu Advantage Software is used on all maintenance, inspection, and repair projects. 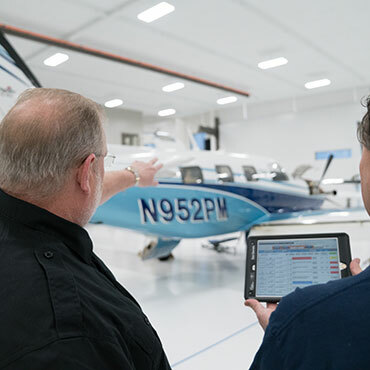 This software allows customers to view the status of their aircraft during maintenance, evaluate photos of discrepancies, and assess aircraft compliance. Our comprehensive database of discrepancies will forecast specific maintenance time and cost, providing you with an accurate estimate and peace of mind.